We were able to book on-line easily. We arrived in time and started the game on time. Our hostess was fantastic and the game master very good. The stage for our game was phenomenal. We will be back. Thanks for the kind words! Happy to hear you enjoyed your experience with us and that our host/masters were able to give you a good time! Can't wait to have you guys back. Thanks Eric! 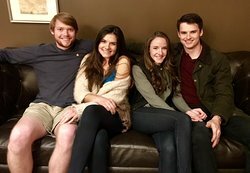 We're so glad you came and tried out Under Pressure! We'll pass the love along to Reagan and we hope you come play with us again if you're in town! Under pressure, you're not kidding!!! 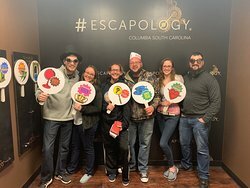 The submarine room was super challenging, and the group had a blast thanks to nudges from our awesome gamemaster Reagan!!!!! 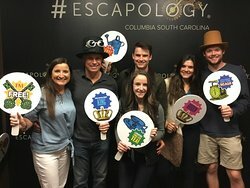 We were visiting from Dallas...You need to do this while visiting Columbia!!!🏆🎲🛫!!!! Thanks Lisa! Glad to hear you enjoyed Under Pressure! Happy to hear you enjoyed your visit with us! 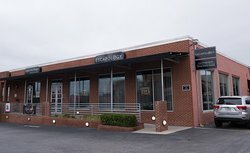 We hope you try us again if you're ever in town. Best experience and best staff! Thanks so much! Budapest Express is definitely a fan favorite and I'm glad you have an awesome time. Happy to hear Shy helped you guys out! We hope you come back for another experience! 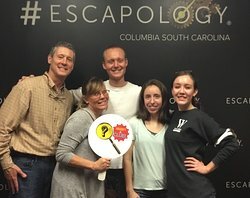 My daughter, granddaughters and I enjoyed this so much we did two that night....Very challenging..can not w a it to try another room..A must do !!! !...Thanks Will for making this a great time for all of use.. Thanks Kathleen! Glad to hear you enjoyed the room and that Will helped you guys have a great time. Can't wait to have you back for another game! The race against the clock challenges every teams members puzzle solving abilities. Quentin was excellent at setting the game a foot. Thanks a ton! So happy you enjoyed your experience, and that Quentine was able to help you guys enjoy it! We hope you come back and see us! Definitely worth the experience! Go with a group of people you work well with and it will always be fun! Thanks Nikki! 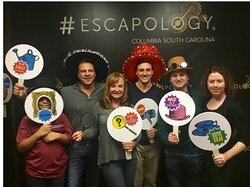 We love having groups in for a fun experience! 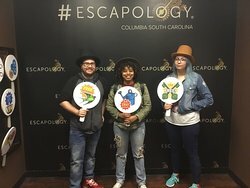 We hope you come back and try another room! Thanks a bunch! We love having our customers in for some team building fun! 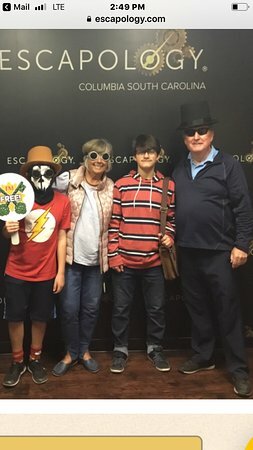 We hope you come back for another escape experience! 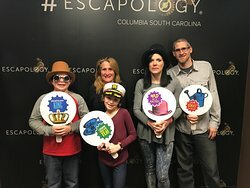 This was an adult family spur of the moment outing that turned out to be so much fun!! I was visiting from out of town and had a blast! Logan, the guy that checked us in, was great! Thanks for choosing us for your family's spontaneous adventure! So happy you guys enjoyed your experience! We'll pass along the appreciation to Logan and we hope you come back and see us when you're in town again! 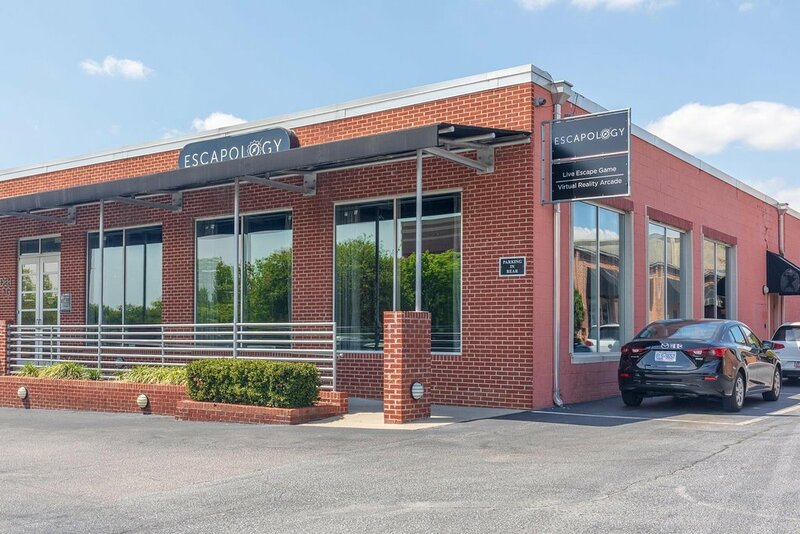 Get quick answers from Escapology Columbia (Vista) staff and past visitors.